At this point in time, I've had a full week to experiment with the Xbox One Elite controller, and I'm still at a crossroads. On one hand, it's likely the best controller of this generation, and one of the best of all time. On the other, it's $150. $150? 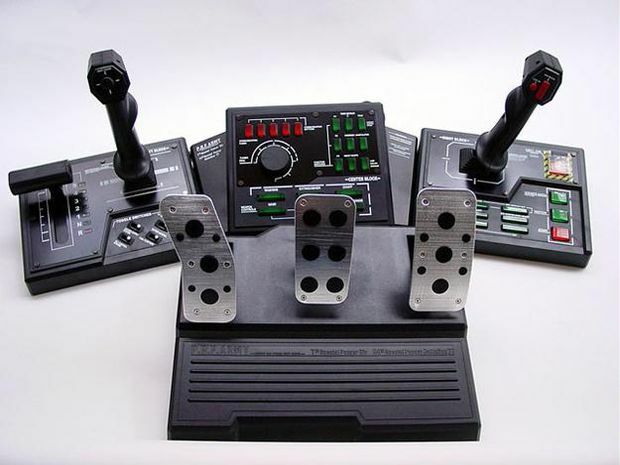 What is this, the controller for the original Steel Battalion? Well, not quite, as the Elite will work with every game on the Xbox One (and on PC), but it's still one hell of an expensive proposition. For the most part though, I can easily recommend it to those of you who game on your Xbox One or PC more than any other platform. 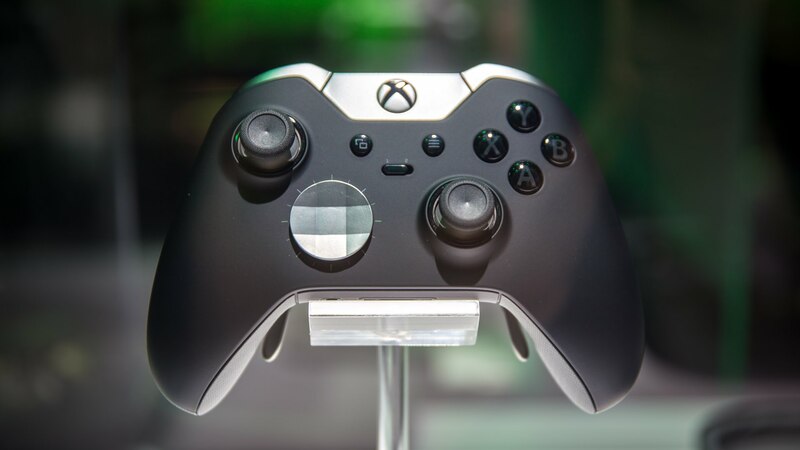 For starters, it feels like a quality piece of hardware just putting it in your hands. The make is sturdy, the rubber grips are comfortable, and the entire build all the way down to each individual pad and button is higher in quality than any other competitor on the market. Everything feels like it was built for the long haul, but then again, my original Xbox One controllers have been rock solid for nearly two years now without any issues; meanwhile, two of my DualShock 4s have had their analog stick rubber completely deteriorate, and another one of my Glacier White models is starting to show wear. So what makes the Elite so special? Well, you have the interchangeable parts (six sticks, two d-pads, and four paddles), hair triggers, multiple profiles, and completely customizable buttons and sensitivity settings. 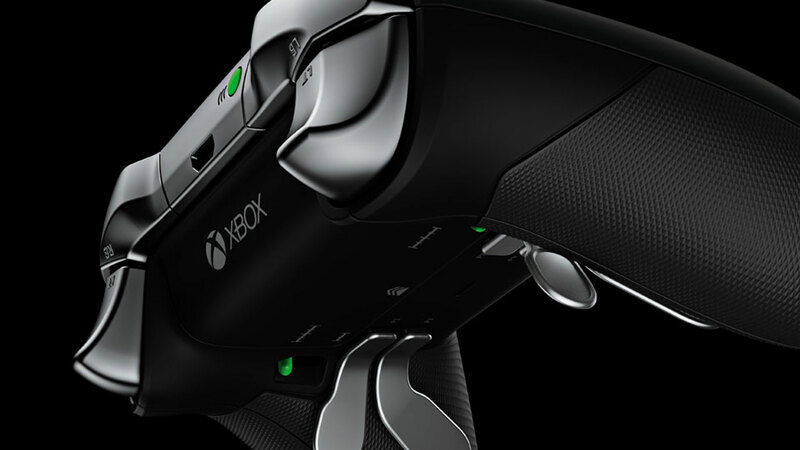 The latter feature is actually coming to every controller "soon," but the rest are exclusive to the Elite. It also comes with a nifty carrying case, which is crafted to perfectly fit each piece without having anything roll around. Just be sure you keep it in a safe place. The amazing thing about said swappable parts is how easily they switch out. They were snug enough to never come off during my 50+ hours of testing, but if you grip them and pull ever so slightly upwards, they'll come right off -- they're magnetized. You don't need any tools. I wasn't a fan of the other four analog sticks (they're too high up for my tastes), but the two d-pads are both excellent, as are the paddles (more on that later). That "discus" d-pad? It works way better than you'd think. I tested it on nearly 30 games, and although I didn't notice the benefits immediately from a lot of titles, it worked perfectly with all of them. 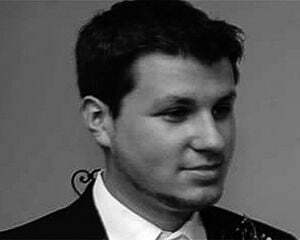 For shooters like Destiny, being able to switch between the hair trigger mechanic at will depending on my gun was a great feature. In Killer Instinct, I noticed a stark surge in performance, mostly based off of the enhanced d-pad. Likewise, the d-pad comes in handy for retro games like Mega Man Legacy Collection and Shovel Knight. Where it really shines however is shooters. I had the chance to play tons of Halo 5: Guardians with the Elite controller, and the paddles are a game-changer. Initially mapped to the face buttons, they allow you to instantly jump, reload, melee, or switch weapons without having to take your fingers off the thumbsticks. I quickly got used to them after about 30 minutes of play, and going back to shooters without them feels jarring. This principle of added control also applies to racing games, and I could really feel the difference when using the paddles to shift gears for manual cars. While I would normally spring for a wheel, the Elite does make these titles feel better if you're going for a standard controller setup. 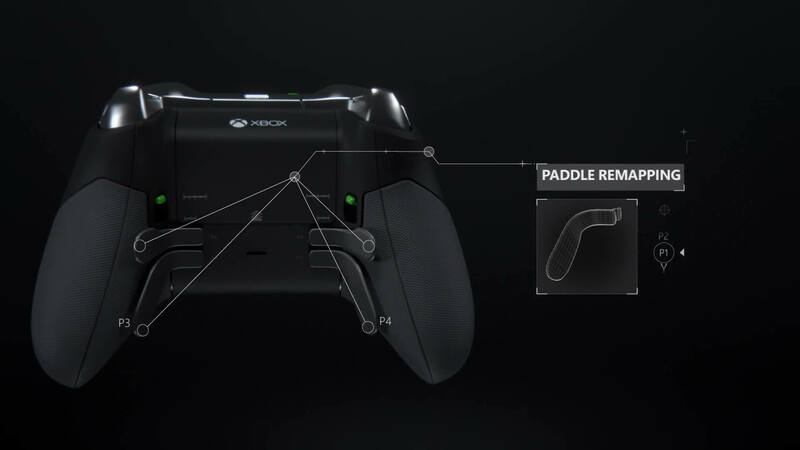 The only hangup I had with the paddles is that if you don't rest your Elite on a flat surface, the paddles will constantly trigger, causing your game to unpause. The Xbox Accessories App that hit the marketplace this week allows players to fine-tune multiple setups, which is useful if multiple members of a household are using the same Elite. Here you'll be able to switch up all of your settings and save any number of profiles -- two of which can be mapped and synced to the controller itself, accessed by way of a toggle in the center. So for instance, I created a more sensitive aiming profile for Destiny's gunplay, and a custom style for when I'm using the melee sword weapon. The app also works for the PC, but it isn't getting a Windows 10-centric version until October 27. If you primarily game on the Xbox One or PC and experience a lot of different genres, I'd recommend picking up an Elite controller. Heck, even if you just play lots of shooters on the Xbox platform, you'll notice a difference in quality in the first day of play. For those of you who split your time between multiple systems though, $150 is probably going to be too rich for what you get.